Here at TechnoTeaching we are obsessed with the benefits of global education. Today I learned about a new initiative called “The Global Project.” It turns out that Mrs. Wideen, one of the talented teachers whose blog I read regularly, is taking on “The Global Project” with her students. You’ll want to read her account of how a drive to collect hats and mittens led to students learning about a project in Haiti (The Children’s Home) that children in poverty attend school. Mrs. Wideen’s main goal is to “prove that you don’t have to be rich, or famous, or old to make a difference.” Through Kids Create Change, children can identify a need they want to address and then go for it. 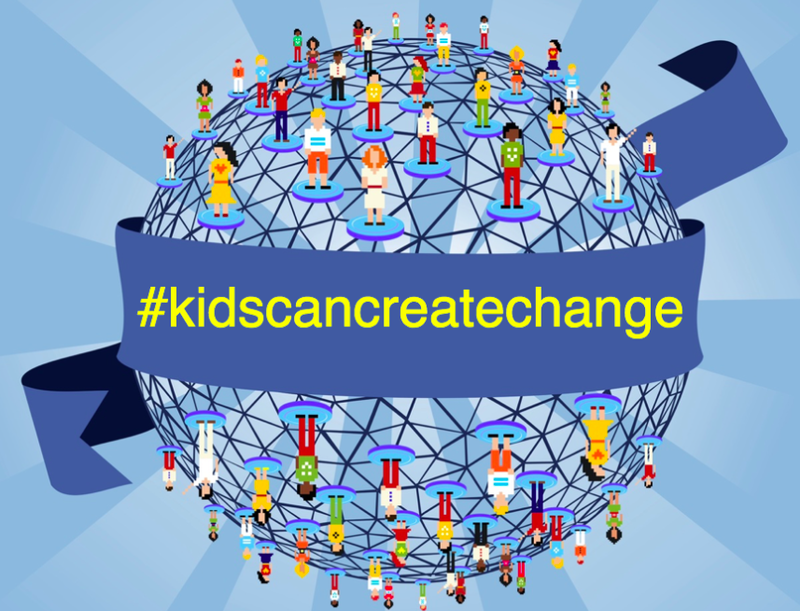 For more information, share your ideas with Mrs. Wideen and other educators from all over at #kidscancreatechange. If you send documentation by April 13th, your project can be part of a collaborative book that Mrs. Wideen aims to create by the end of the 2015 school year. Drop us a line as well, via LinkedIn, to let us know about your students’ project.